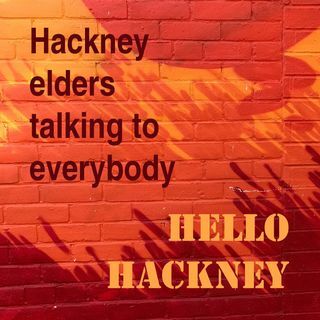 Hackney elders - talking and listening - challenging isolation and loneliness in our community. Making podcasts and radio is just one of many ways we try to do it, We don’t use expensive professional equipment or a sound studio. Our resources are minimal, but we do it all ourselves — oldies own the process — since 2010.